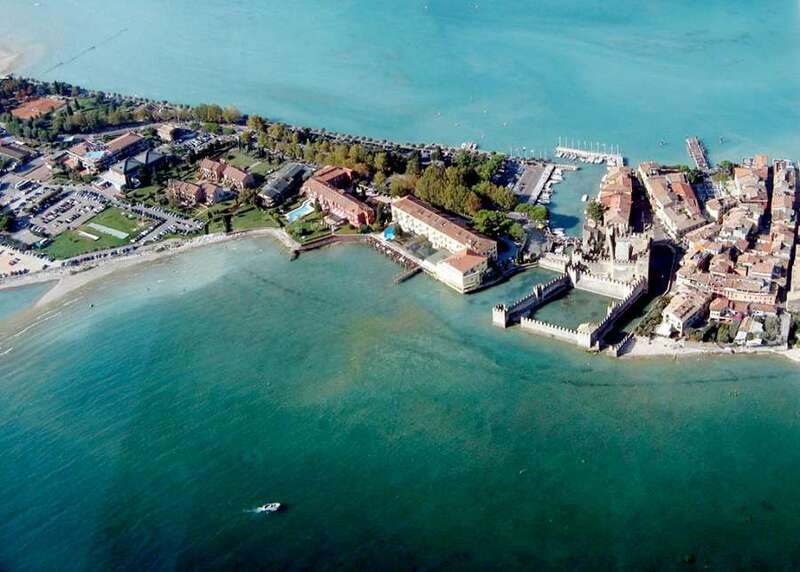 Lake Garda offers a wide range of activities for sport lovers and water friendly people. The lake is an ideal place to practice water sports as for example windsurfing, sail boating and canoeing, motor boating, fishing and diving. Our company has 25 years of experience. 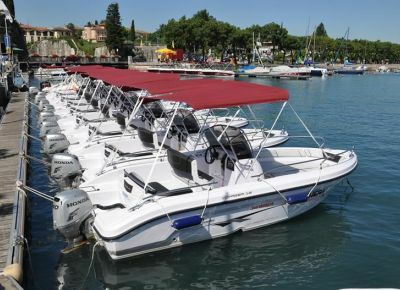 We rent out more than 21 boats to our guests so that they can enjoy their holidays on Lake Garda. Our fleet is constantly being renewed and expanded. All boats are equipped with GPS systems for real-time location and run on new low-emission Honda engines that protect the environment. A special souvenir is always waiting for you when you come back. 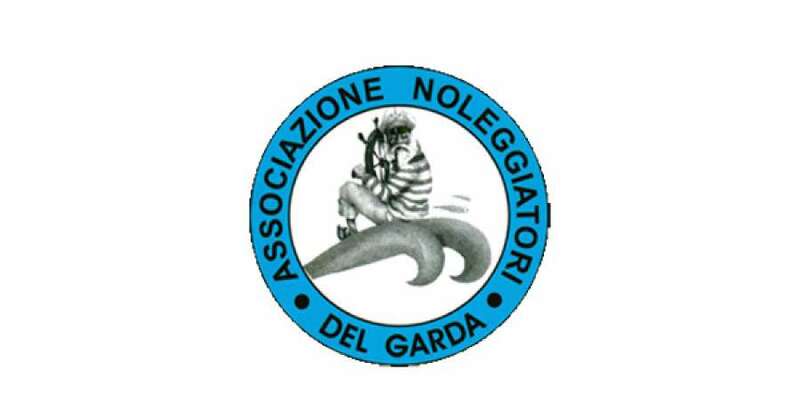 Our Association was born on December 1992, in order to support and coordinate the different needs of the Chartering Companies present on the Garda Lake area; in particular the Association was founded with the following aims: Achieve agreements aimed to the economy and development of the Partners and the Association itself; Promote sporting cultural and social activities, organize events to support the tourism; Regulate the relations between the Associated companies and the authorities on the public lands use and release of licenses. A full briefing regarding boat equipment and safety navigation details will be given by our trained staff. 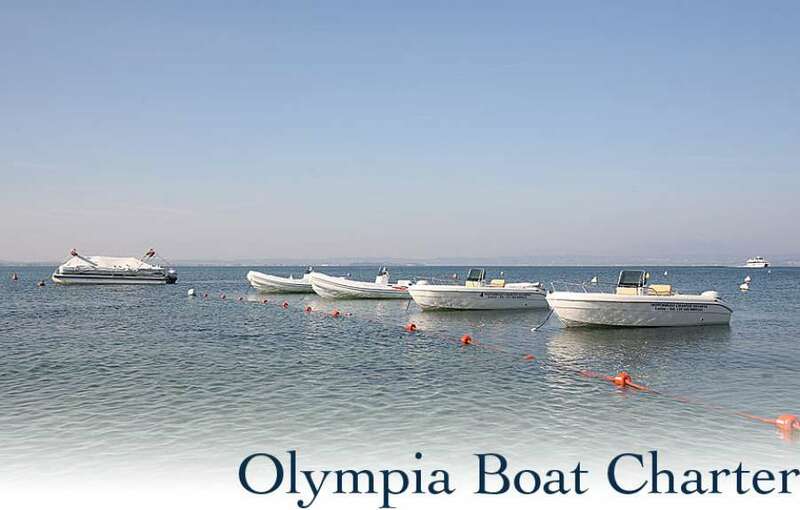 All our motorboats are quiped with obligatory nautical equipment. On board chidren are counted as adults. We supply lifejackets for children. 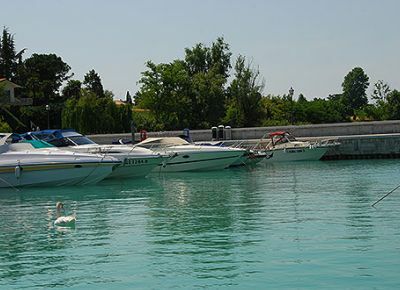 Enjoy all the beauties of Lake Garda with Rappydrive's Boats Charter Service! 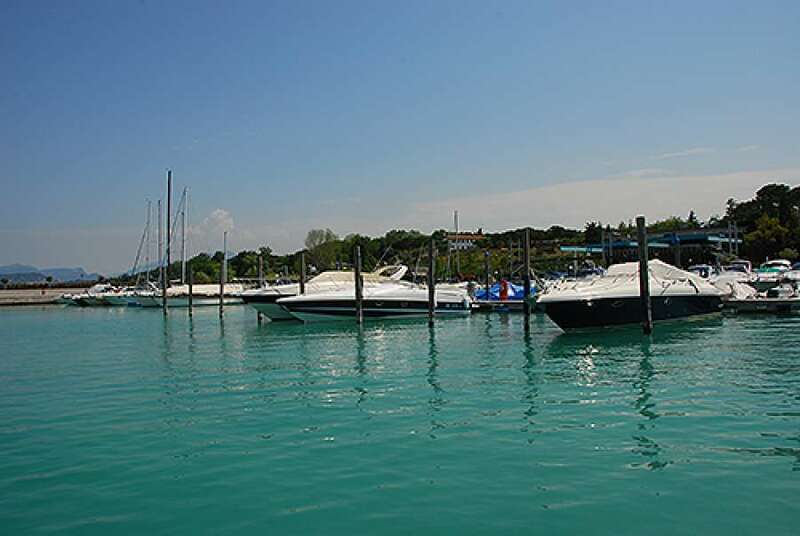 On our boats you will have the chance to discover the most charming spots of the biggest lake in Italy, to visit the well-known resorts of the Riviera or to simply sunbathe at your leisure. 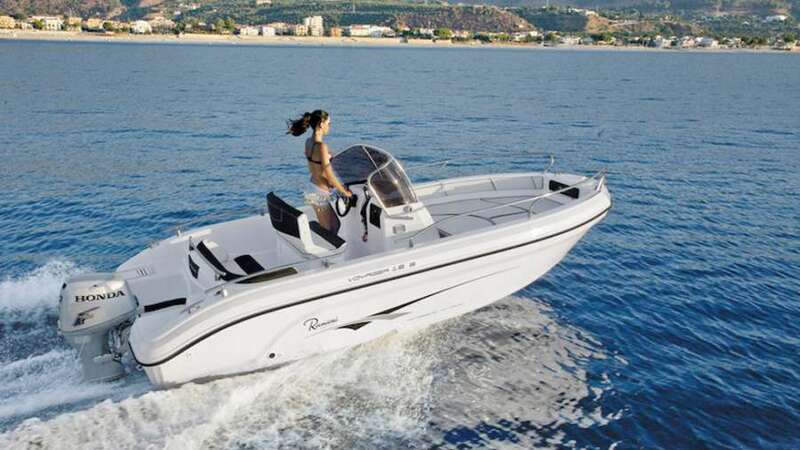 Rappydrive offers several models of boats in various sizes and functionality to suit its customers different needs. 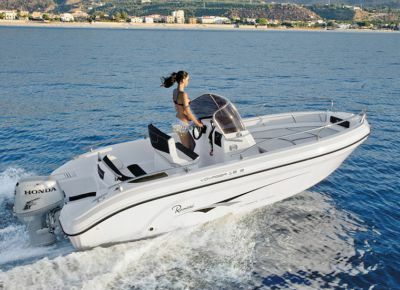 You can choose among over 60 motorboats, from 40 up to 1000 Hp. 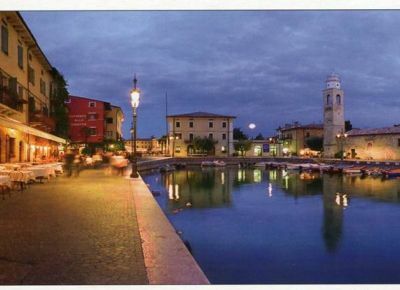 There are countless ways to spend a fantastic and memorable holiday at Lake Garda either for people who enjoy relaxation and wellbeing or others looking for adventure and excitement.Whether you desire a day trip or a full week rental why not treat yourself to a total exploration of the lake and its beauties by avoiding traffic, hassle and unecessary loss of time. 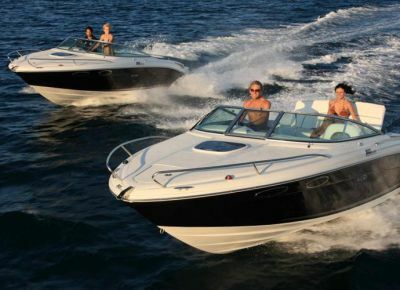 "Enjoy our boating passion" that's our motto and our main strength. The customer must be able to "enjoy" our experience which was born from the passion for boating too. 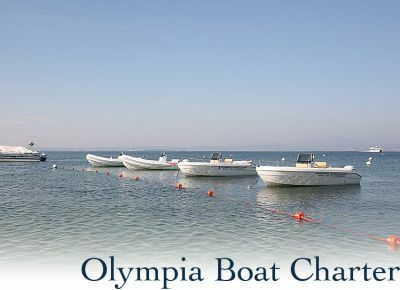 Just 200 m from Residence-Hotel Olympia, at the beach of the Camping du Parc, you will find our boat hiring service "Olympia Boat Charter" where you can rent beautiful boats for 6-8 people and water scooters. 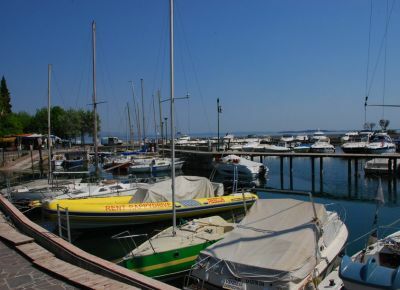 Rental boats "Da Gianni" from 1975 at the Porto Vecchio, in the historical center of Lazise, Garda Lake. 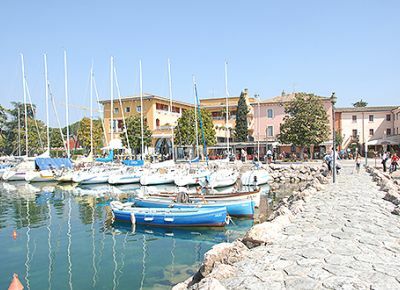 Discover the beauty of Lake Garda. Hire a boat with or without license. 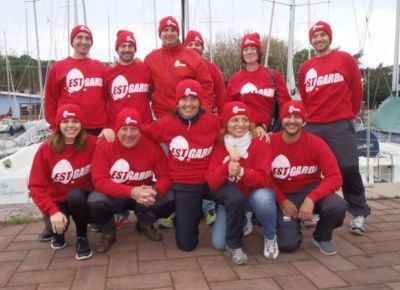 EST GARDA was founded in 1996 in Torri del Benaco on Lake Garda in one of the most beautiful places of our village. 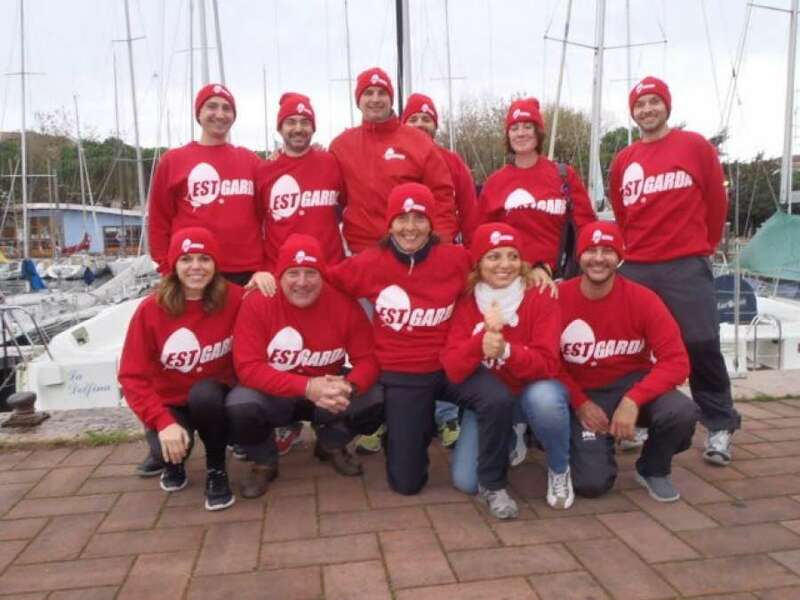 Mimmo Palmieri, federal instructor F.I.V., founded the association with a group of friends: Sergio, Mark and Gigi ... who share his passion for the sea, sailing and adventure. 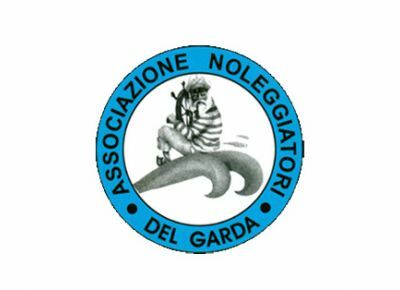 Present from over 25 years, Garda Charter is one of the major boat rental company on lake Garda. With over 18 different available models to drive with or without boat licence, we give the opportunity to visit the beauties of this historical and natural lake from an awesome perspective and different points of view. 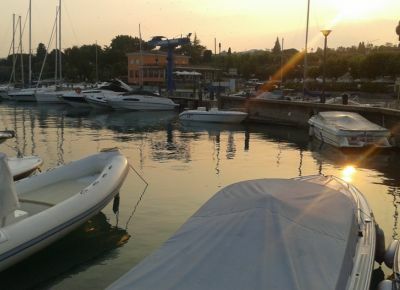 RENT A BOAT for your weekend on the Lake of Garda! 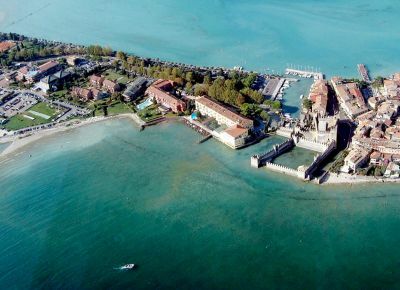 We rent In Moniga del Garda, Manerba del Garda Dusano! 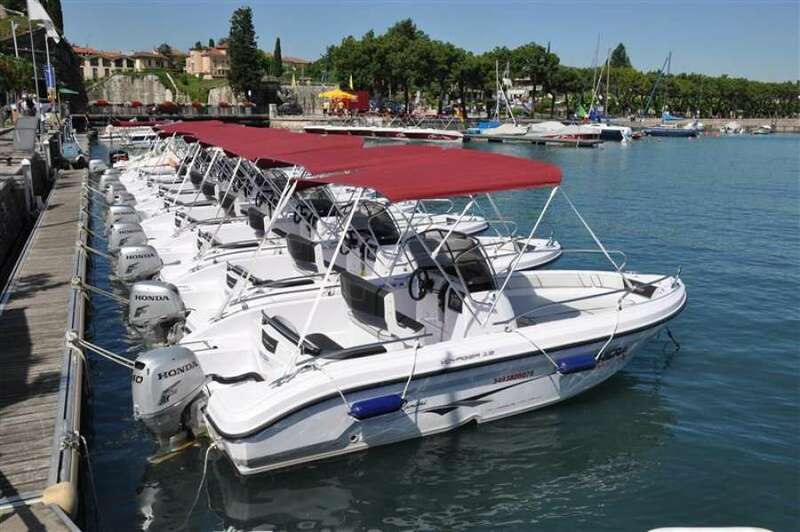 From May to September the Nautica Benaco gives you the chance to rent a motorboat on very convenient terms. 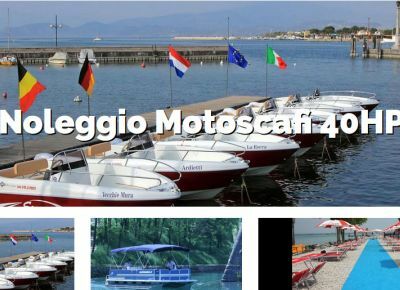 Boat Garda is THE adress for professional rental of motor and sailing boats at top quality for best prices on stunning Lake Garda. 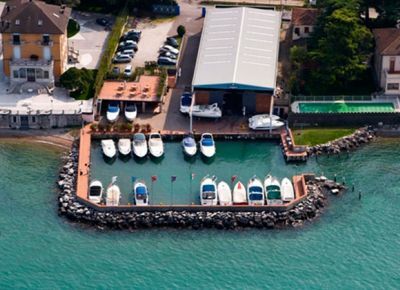 We – Micol Campostrini and Andrea Farina – lead this boat rental with its main location in Bardolino and its outpost in Castelletto di Brenzone.Thanks to Boat Garda it is now as easy as never befor to explore the beauties ofLake Garda and safely enjoy a boating excursion. 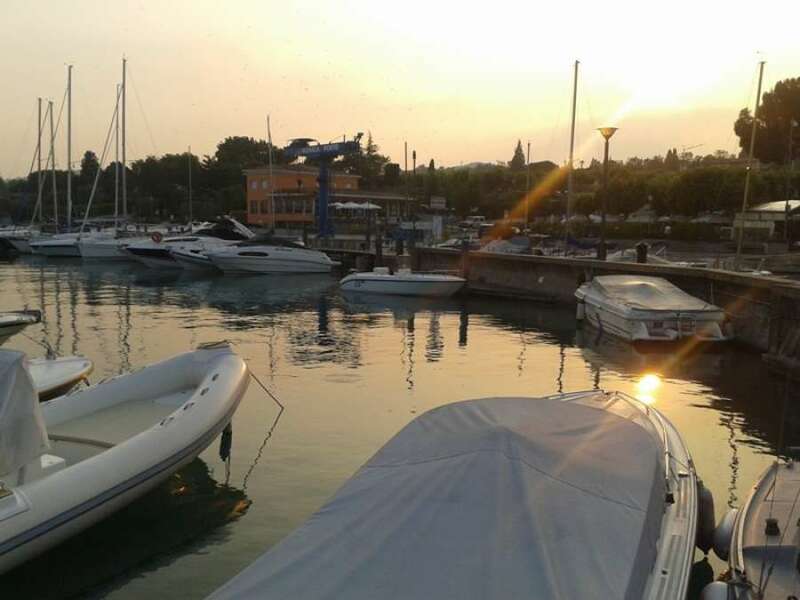 Do you want to make your trip to Lake Garda unforgettable? 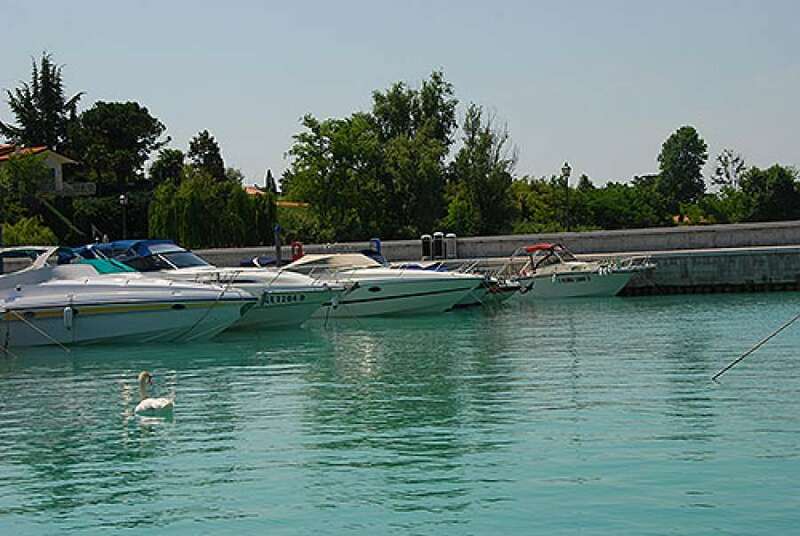 PESCHIERA BOAT RENTAL offers modern and versatile "open" boats. 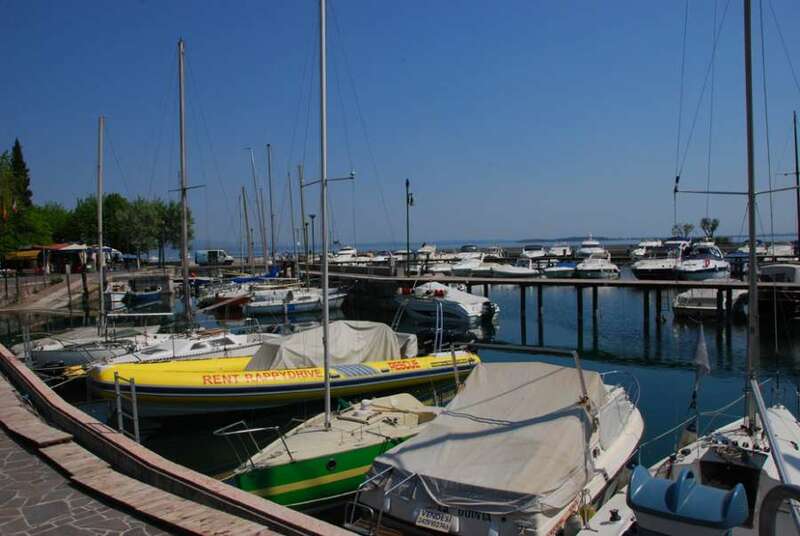 We are in the central port of Peschiera del Garda, close to the Navigarda ferry pier. For over 100 years we offer many services to all lovers of Lake Garda, keeping the tradition and the experience that has always distinguished us. 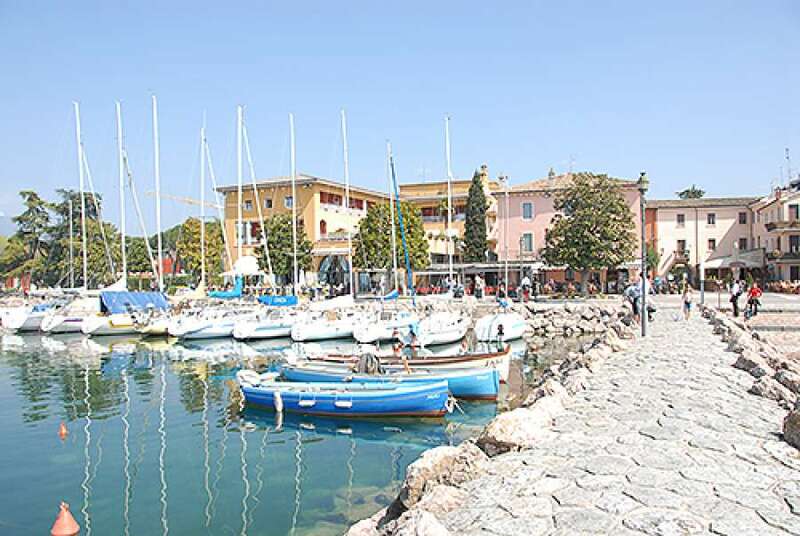 Nautica Guini inherits the history of Guarnati Shipyard, which has been in business in Bardolino, from the twenties to late nineties when the building was sold and was converted into a hotel. Into Guarnati yard was built in 1925 the San Nicolò boat, the oldest ship still sailing on Lake Garda, is now owned by the company Europlan that makes tour on the Lake. 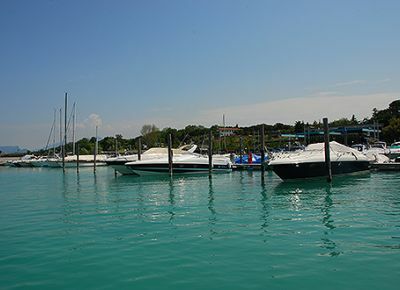 Are you planning on renting a boat in order to enjoy the extraordinary beauty the Lake Garda has to offer or do you want to go for an indisturbed swim in the middle of the lake, but don't know how to do? Benaco Charter - Boat Rent is your solution! Call us and book your boat. 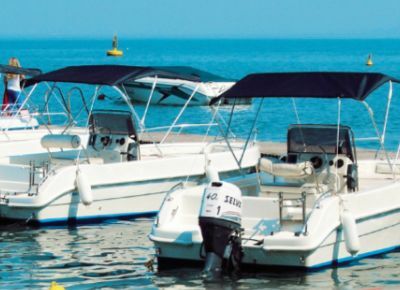 Our speed boats are of the newest generation and CEE certified, complete with all the required safety equipment. 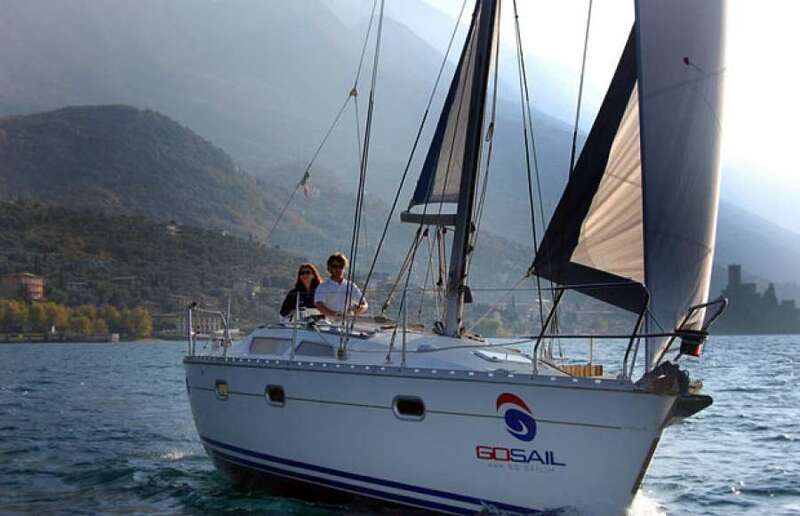 Go Sail is the company that takes you on Lake Garda or the sea by sailing or motor boat, anywhere you like. Andrea Farina is an expert skipper who runs this company with headquarters in Brenzone, which specialises in the different aspects of navigation by sailing or motor boat. 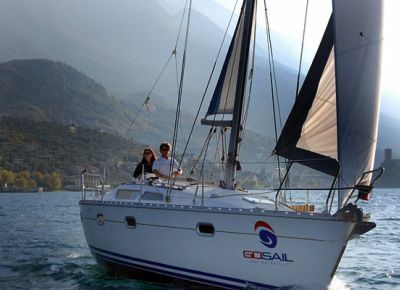 Go Sail is a sailing school and boat rental business, but also provides services and extensive experience in organising business events or special tours for schools connected to the world of sailing. 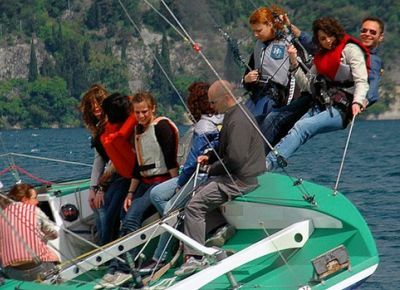 Go Sail also organises great sailing boat excursions for everyone. In the occasion of Nautic Resort San Carlo's reopening, the Boatyard Feltrinelli proposes again his exclusive fleet of prestigious pleasure boats for 2015 summer season, available for daily or weekly rent. At the bottom of this page, you'll find the list of the suggested models, with technical information, detailed pictures and prices.